If you are completely unfamiliar with the Mac terminal, I suggest you first learn the basics. Treehouse has a good tutorial for beginners. After running this command, your Dock will restart, which will cause any minimized windows to reappear. 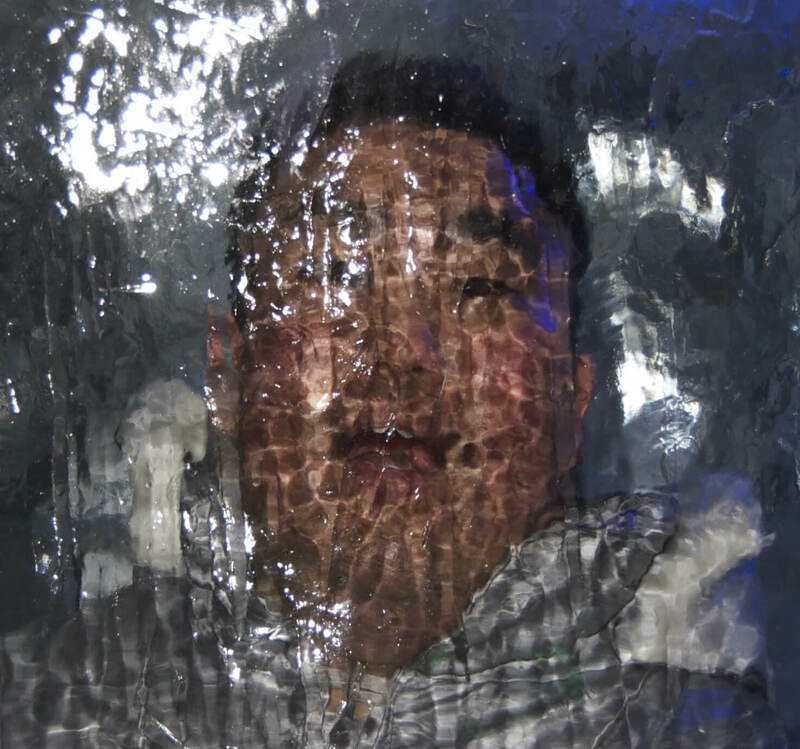 Don’t freak out. Your computer is not possessed. Now the Dock will only appear when you leave the mouse cursor motionless at the bottom of the screen for 1 second. If 1 second is too long, you can use a floating-point number (I currently use 0.5). Experiment with values and pick one that works for you (feel free to pick a value above 1 second as well). 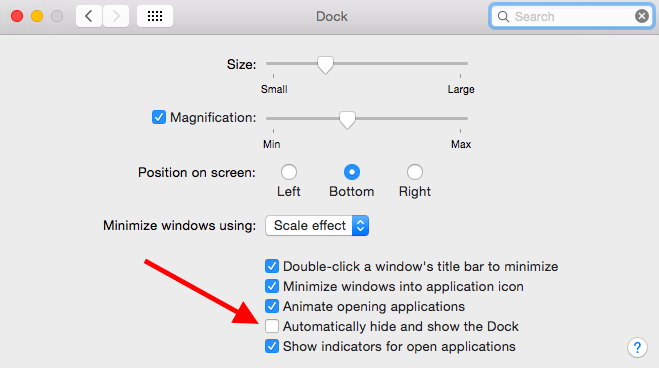 You can also prevent the Dock from automatically hiding. This can be done in System Preferences > Dock. Why would you want the Dock to always be present? Combined with a long delay time, you can effectively make the Dock appear on command (a keyboard command that is). 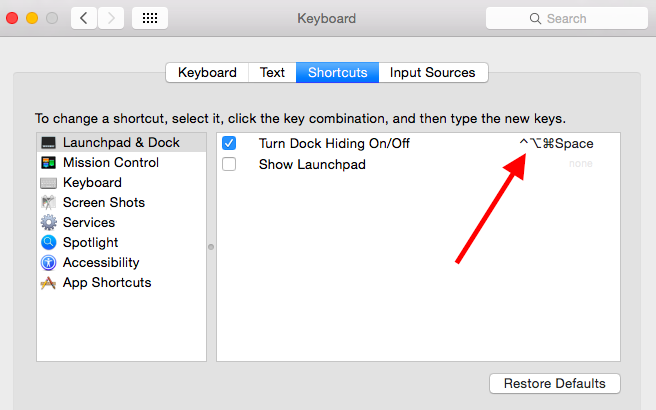 In System Preferences > Keyboard > Shortcuts > Launchpad & Dock double-click the Turn Dock Hiding On/Off keyboard shortcut to change it if you want. I have mine set to ⌃⌥⌘Space (⌘Space is for Alfred and ⌥⌘Space is for Spotlight [I use Spotlight mainly when I want to make a FaceTime or phone call from my Mac]). Got any other productivity tips? Let me know!